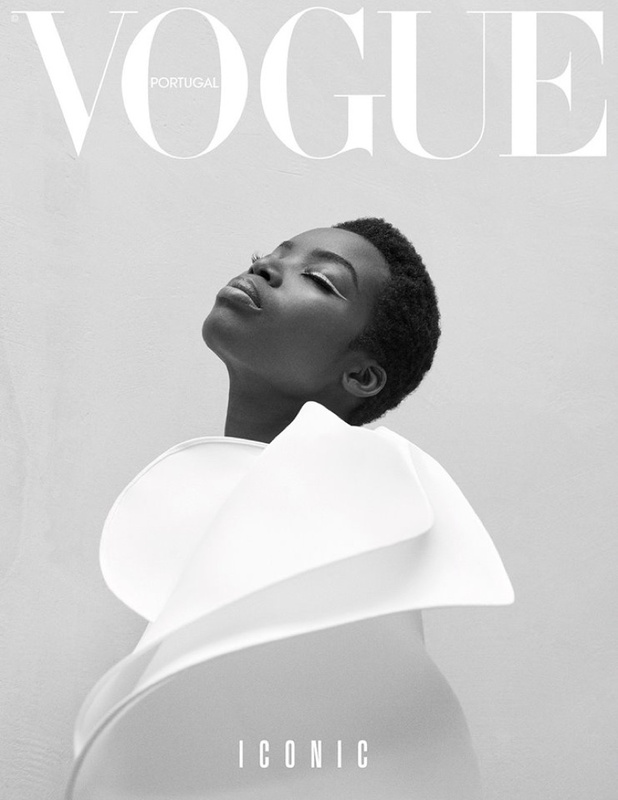 The October 2017 issue of Vogue Portugal taps models Karolina Kurkova, Maria Borges and Hana Soukupova for its cover story. 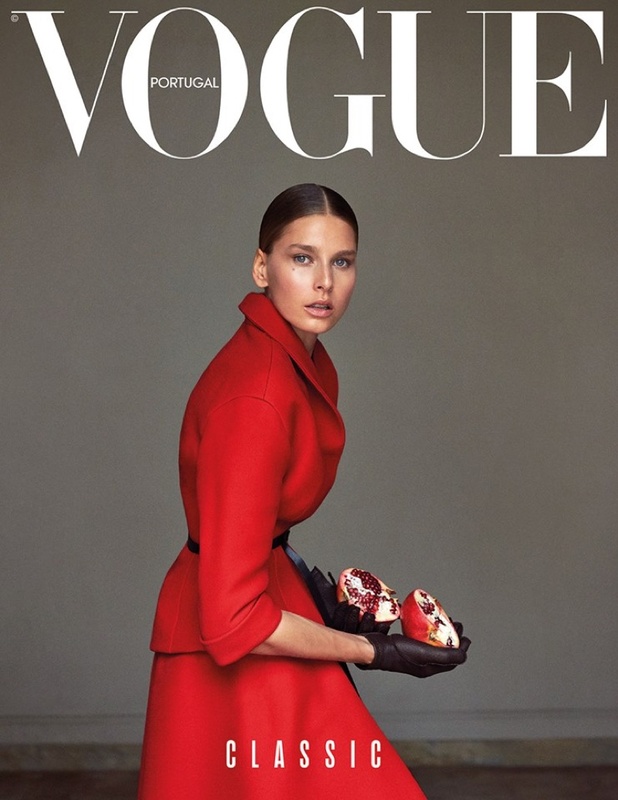 Photographed by Branislav Simoncik, the girls wear haute couture looks for the fashion spread. Stylist Jan Kralicekdresses the trio in embellished and colorful looks from the likes of Atelier Versace, Armani Prive and Elie Saab. Lukas G., Anna Steiniger, Isilda, Barbora Bruskova and Dorota Kullova also make an appearance in the editorial.